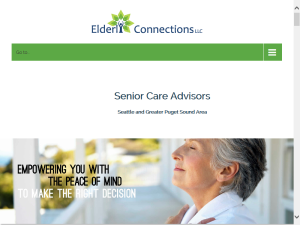 A series of posts about senior living or senior care in hope to offer some guidance to them or their families. This what your Senior Living Blog Blog Ad will look like to visitors! Of course you will want to use keywords and ad targeting to get the most out of your ad campaign! So purchase an ad space today before there all gone!